It provides a clean and exact cut. To cut the excess of tape at both ends of panel. 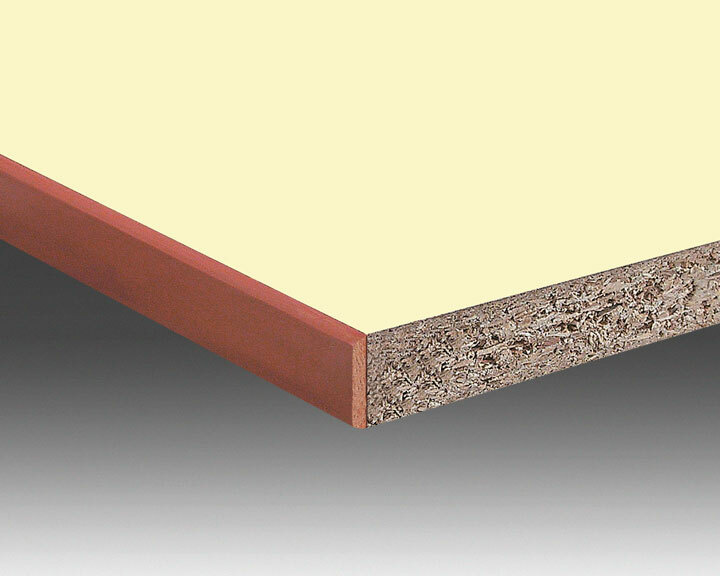 It provides a clean and exact cut, avoiding to damage the panel already banded. 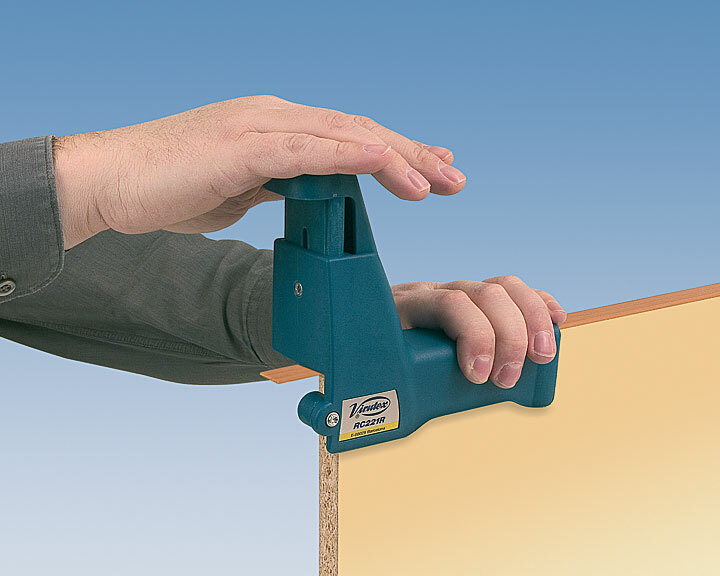 To cut tapes on PVC, melamine, polyester, veneer, etc... up to 45 mm width and 2 mm thick. The blades can be sharpened. 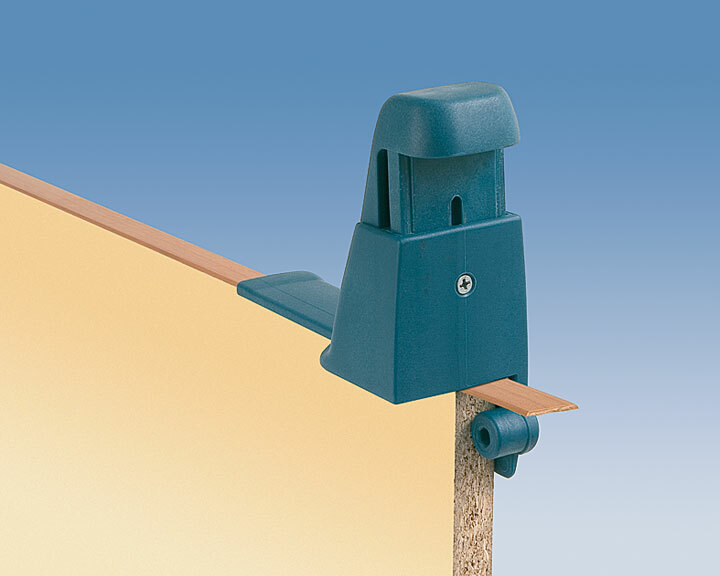 Possibility to regulate the cutting position.